Our wide range of printers and photocopiers plus industry expertise ensures that we find the right solution for your business. Your knowledge of your business and our knowledge of office printing and photocopying, enables us to find the right solution for you. It’s about matching the two. Based on your office printing and photocopying needs, we define and suggest a customised service solution that works for you. 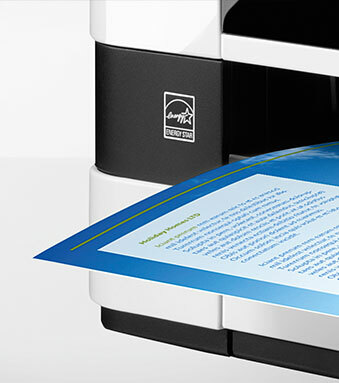 Whether it’s a managed print service that best suits your business or an on-demand level of support, we can ensure the ideal cost-saving service. 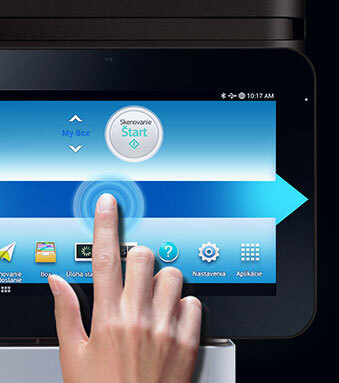 We have a wide range of colour, black and white, standard or multifunction printers and photocopiers of all formats. We work only with the best manufacturers to guarantee quality for you. 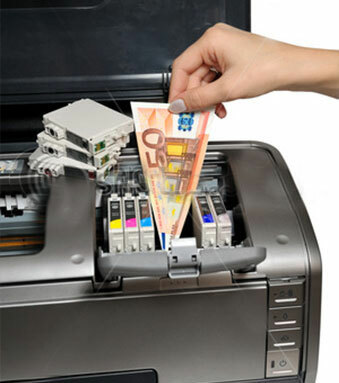 We also provide refurbished printers and photocopiers as a cost-effective alternative. If it’s repairs, questions or new requirements, we’re always on hand to help. Not paying more than it needs to for printing and photocopying. Not disrupted in its day to day activities. Making the best use of office technology that’s available on the market.